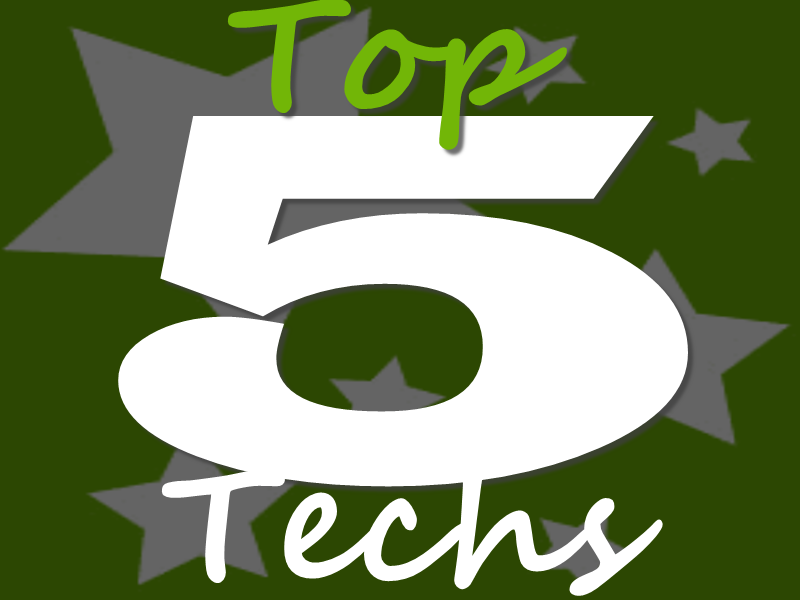 5 Top Techs is a new service in which you will see the five articles published and most visited in a month. For the month of September on 5th position the most read article is about GifHell.com. GifHell pulls all GIFs from twitter and shows it on site as feed after categorizing under real time, most shared and popular GIFs on twitter. 4. The fourth position goes to Loupe, it's a online tool where you can create interesting photo collages in any fun shapes by uploading pictures either from computer, web search or directly from your friends Facebook profiles. 3. In the month of September Nokia announced two new cheap cell phones Nokia 108 and Nokia 108 dual SIM. Both of mobile phones have colorful look and are loaded with same but useful and cool features according to price. 2. In this post I have shared the 11 most useful products created by use of 3D printing technology. 1. Interestingly the first positions goes to UFC wallpapers which I have especially designed for iPhone 5, 5S and 5C. As you know because of Apples event of 10th September and UFC 165 event both topic were hot, so possibly this will be the reason behind the popularity of UFC wallpapers for iPhones.